Quality real estate data has never been more reliable. Fact is, many Realtors don't know how to find or use it. 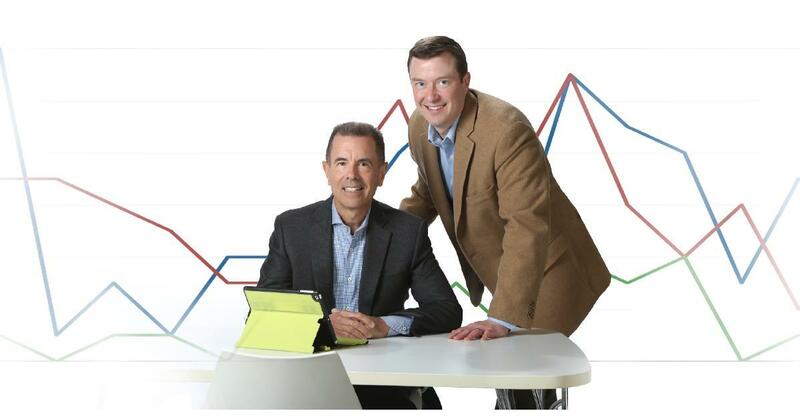 The Berg Larsen Group analyze market data carefully to help you buy and sell real estate. Below are a series of charts derived utilizing NorthstarMLS data which we reference regularly to keep the pulse of the Twin Cities market. Real estate is local, it is important to consider the data on both the Macro (the Twin Cities region as a whole), and Micro (city and community) levels. When looking at the data in these charts, we are looking for correlations between the different metric categories: NEW LISTINGS, PENDING SALES, CLOSED SALES. Changes in one category can affect the others, and vice-versa. For context on the Macro level, it might be helpful to understand the breakdown of sales in our Twin Cities region in any given year. As an example of correlations on the Macro level (the Twin Cities region as a whole), there has been a drop in the number of New Listings coming to market in the "under $250,000" bracket. Yet there is still strong buyer activity in this range, so there is a corresponding drop in the number of Homes for Sale, and then also a drop in Pending Sales and Closed Sales. These charts update monthly, be sure to revisit the page in the coming months, and years to see what trends you can spot. If you have questions or would like to learn how the market activity is affecting you and your neighborhood, utilize our free service by calling on our team, 612-925-8411. In preparing the market insight we’ve analyzed a three-year metric, as we normally do to follow trends accurately on an annual basis, not monthly. Currently, we’re noticing a downward trend in the numbers of homes for sale. In order to put this in context, we look back over a 10-year period, to January 2007. As the economy and the financial markets stabilized in 2011, the real estate market seemed to get its firm footing mid-2013. As it did so, more people started to feel confident about both buying and selling real estate. Yet, it took two years of growth in the numbers of homes for sale, late-2015, such that they would outpace the sales themselves, as more people put their homes on the market sensing that renewed strength.